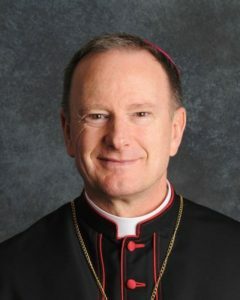 On May 3, 2013, Pope Francis appointed Barber as bishop of the Diocese of Oakland. He was consecrated and installed on May 25, 2013. Barber, who is a Jesuit, was the first American bishop appointed by Pope Francis, who is the first Jesuit pope. Besides English, he speaks Italian, French, Samoan, liturgical Spanish and Latin.